By grace we’ve been forgiven and adopted into the family of God through faith in the finished work of Jesus. The Spirit of Christ has now come and made His home in our hearts! Therefore, we exist to know Jesus, grow together in Him and live intentionally with the gospel. As those who have experienced the grace of God, it is our joy to know and worship Jesus increasingly each day! We grow to trust in Christ as the Spirit reveals to us through God’s Word: 1. who He is, 2. what He has done, 3. who we are in Him, and 4. how we’re to live by His grace. As believers, we are a family. As a family of God at Grace, we have been given the Spirit who empowers us to love each other as we have been loved. We need each other to fight the good fight of the faith, to grow to be more like Jesus, and to encourage one another in the trials of this life to press on until we enter our eternal home with Christ. By the Spirit, we can live all of life intentionally with the gospel. Jesus calls us to go into all the world and call others to follow Him.  At Grace, we have the privilege of serving one another, praying together, giving, growing in the Word together, as well as living on mission with the truth and life of Christ, whether locally or in other countries.  Throughout the year, we offer Discovery Classes for those who are interested in becoming members at Grace. Be on the lookout for our next class . . .